Ogi 3502 Eyeglasses Color 1145 Dark Brown/Light Brown 100% Authentic, Price Match, Original Case, Cloth and Certificate Of Authenticity. 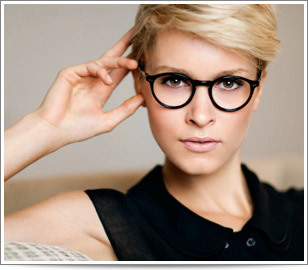 Affordability without sacrificing the style and fashion is what Ogi designer eyeglasses all about. With the combination of sophisticated designs and superb quality of materials, Ogi eyeglasses showcase to address the need of its clients. The architectural brilliance in frame design and the use of finest materials make Ogi designer eyewear as the most logical choice of luxury eyewear. 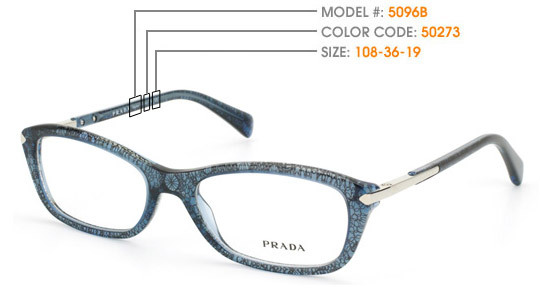 I love them very much..I received a lot of compliments from friends.A highly recommended glasses.